Today a Dota 2 player bought an in-game courier for the price of a car. 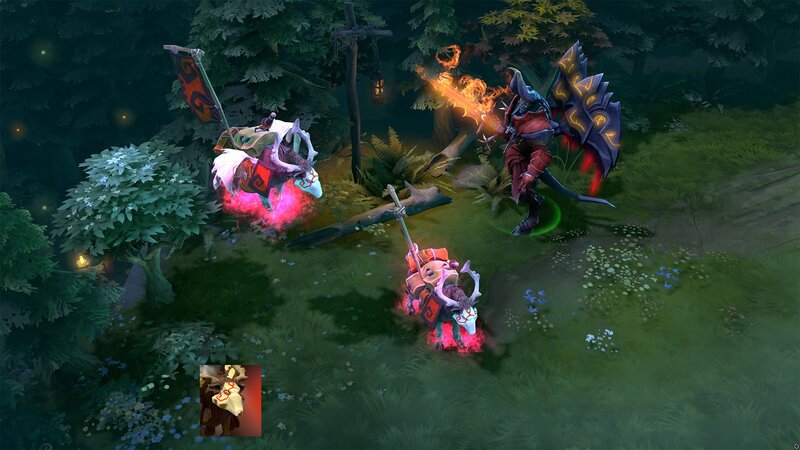 They spent $38,000 on the pink War Dog courier via a Reddit community auction. Couriers in Dota 2 are NPC's that can bring your equipment purchases to players out in the field. This means you can get your new boots or potion or whatever without leaving your lane. Default couriers are available in the game for free but you can buy new skins by purchasing them with real-world money or finding them in randomly dropped treasure chests. The Wardog sold today is obviously a very rare courier. It dates back to the first weeks after unusual couriers were released by Valve. At the time, these couriers could be any color in the RGB spectrum. Black couriers would bug out and not show their effects, though, so Valve decided to change couriers over to one of ten set colors. Players were provided with a random paint so that they could change their courier to one of the ten colors. "A lot of people painted their legacy couriers, not knowing they could never get their color back (one guy painted his pink ethereal yak to light green, which in terms of now is a $15,000 loss)," explains a Reddit user. "So now every 'legacy' courier, a.k.a. a courier not apart of the 10 set colors, is VERY rare as they are each unique in their own way. The Wardog is the most sought after courier type, ethereal flame is the most sought after effect, and the shade of pink is very sought after. This combination makes it extremely rare, and one of a kind. There are only 4 other known pink ethereal flame wardogs." I'm not going to attempt to convince you that paying $38,000 for a Dota 2 courier is a smart purchase. It's certainly not something I'd spend money on, though. This episode really drives home how important status can be within a video game community. 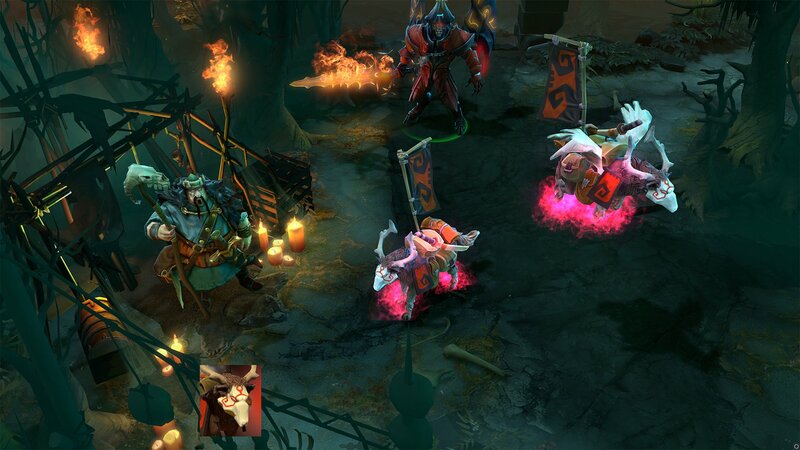 This pink War Dog is just a virtual item that doesn't exist outside of Dota 2 matches. Within that Dota 2 community, though, it's a status symbol. Someone values their standing and their image enough within the game enough to spend this kind of money on a rare cosmetic item that will set themselves apart from the crowd. While $38,000 sounds like an absurd amount of money to pay for a Dota 2 item, that figure could be dwarfed some day. Apparently pure white ethereal flame couriers are even rarer. No one's even sure if any exist. If anyone happens to own one, though, they could get some serious cash for it - assuming they don't want to just keep it for themselves.